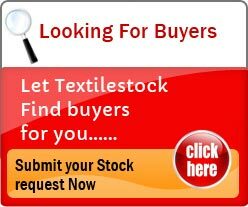 The Indian Textile Sector is highly export oriented, with as much as 5% of the world’s export coming from the nation, which accounts to over USD 40 billion. As of the latest news, an impetus through tax exemption on all exports is being offered to the industry. And as far as the GST is concerned, the industry is pressing for a zero rating, at least on exports. In fact, it expects the authorities to put in place a refund system with respect to the input tax paid. In the current system of taxes, more often than not final or finished products are either not taxed at all, or are taxed at a minimal rate, while the various categories of textiles are taxed anywhere in the range of 4 to 12 percent. Given the low rate, the taxes are shifted back to production which in turn leads to blocked input taxes, thus resulting in a spike in the production costs. While the current system of taxation finds its base on the production side, introduction of GST will transform it to being consumption based. Currently, the production inputs are entitled to this exemption, which depends on the size of their operation. Given this flaw, no initiative of applying any taxes to the industry is agreed upon. Moreover, owing to the differential taxation for various categories, such as fabrics an garments, cotton and manmade fibre, power looms and composite mills, an uncalled for tension has plagued the industry. Then again, the structure of inputs is also broadly divided in the form of textile inputs as well as non-textile goods and services inputs. All of this will most likely be taken care of with the implementation of GST, since a unified tax rate is proposed with respect to all goods and services. The textile industry at large, has expressed that a GST rate of about 12% would be in line with the current rate of taxation and hence prove to be rather effective. The Clothing Manufacturers Association of India (CMAI) has even roped in Price Waterhouse Coopers and Wazir Advisors in order to prepare their representation to the GoI in order to push for the inclusion of the ready-made garments under the ‘Merit List’ which will help entail a relatively lower tax rate on these garments. In case this doesn’t happen, it is feared that the brunt of the higher rate on the end of consumers will adversely impact the growth and profitability of the sector. The industry has been advocating the fact that textiles and garments are essential items, and hence deserve a special treatment, as far as the GST is concerned. While, a large majority of the problems will seemingly be resolved with the implementation of the GST, the final output rate is yet to unfold. It is only after the rate is out in the open, will the industry be able to gauge the actual impact of this tax. While it is the conventional textiles which enjoy the better part of the market’s capital, businesses are now looking forward to diversifying, in order to avert the expenditures incurred in this capital and labour incentive segment. While carpets, handloom and other textiles involving man-made fabrics show promise, the market for these is rather saturated and thus leaves little or no scope for new entrants. Moreover, some of these products, especially rugs and carpets that require fine craftsmanship, take up a lot of resources in terms of money as well as skilled labour for manufacturing, which makes them a non-viable alternative. On the other hand, the technical textiles is one segment that is showing a great promise, without too may strings attached. Given that products of this segment are only in their introductory phase, at least in India, the speculated growth rate of technical textiles is rather impressive. With a substantial growth of over 16% in the decade of 2001 to 2010, this segment is expected to register a consistent growth of 20% per year. Pertaining to this growth, the market size for technical textiles by the year 2017, will be close to $36 billion! 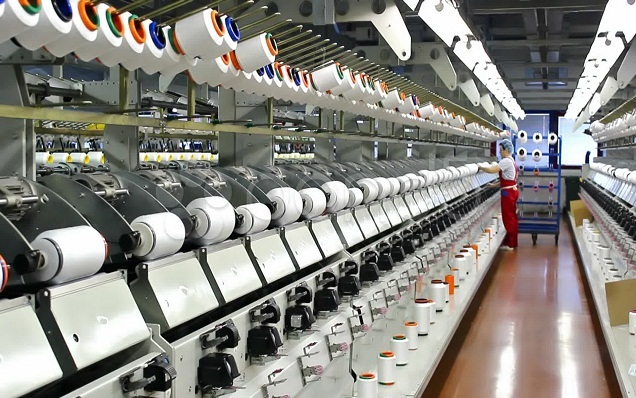 Moreover, since technical textile products are highly engineered and manufactured for very specific purposes on the basis of their functional properties, thus making them high value products and ensuring higher returns and eventually better profit margins. Furthermore, a large chunk of the nation’s population is currently below the age of 25, which ensures an even better growth prospect for this segment, and in fact, for any other segment as well. Technical textiles make for a great investment option, especially because of their immense range of applications. With the increasingly growing demands from the consumers as well as other industries, the pool of opportunities that lie ahead seem never ending. 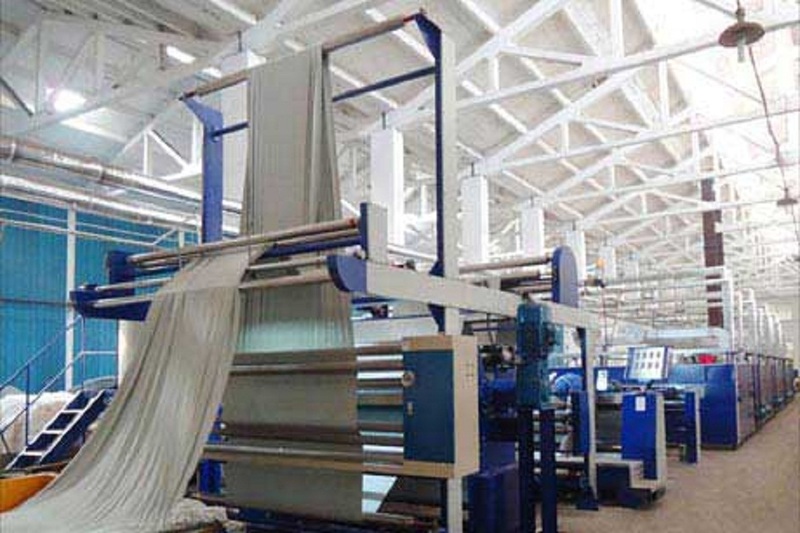 At present the contribution of India towards global technical textiles is a meagre 9 percent. Given that there aren’t many players in the market, there is a good chance that India can make its own mark in the segment, sooner rather than later. This can be deduced from the fact that India has certain advantages over the developed nations including but not limited to inexpensive labour, and abundance of raw material, a steadily increasing population, a promising infrastructure development as well as sky-rocketing industrial growth. All of these combined will surely make investment in technical textiles worth the time effort and resources of businessmen and traders alike.